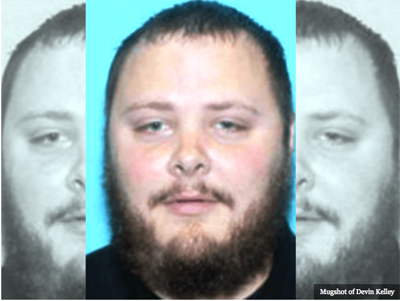 The shooter who killed 26 people in a Texas Baptist church on Sunday reportedly escaped from a New Mexico mental health facility in 2012. 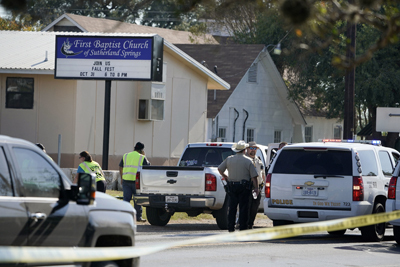 The mental health incident followed an episode where the shooter previously assaulted his wife and stepchild in 2011. An incident report obtained by KPRC NBC2 in Houston from the El Paso Police Department details an event that occurred at a bus station on June 7, 2012. 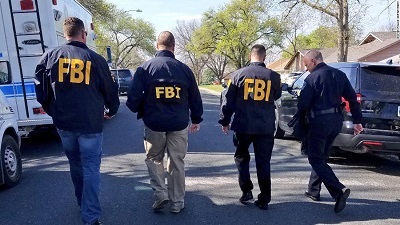 El Paso police officers were dispatched to check out a missing person report. 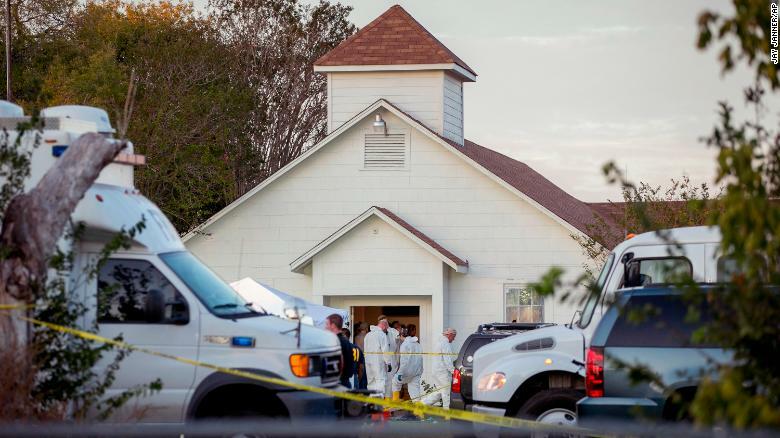 After making contact with Devin Patrick Kelley, the man who later killed 26 people in the First Baptist Church of Sutherland Springs, Texas, on Sunday, police learned he escaped from Peak Behavioral Health Services. The mental health treatment facility is located in Santa Teresa, New Mexico. Kelley, then 21, “suffered from mental disorders and had plans to run from Peak Behavioral Health Services” by purchasing a bus ticket. The police report further advised that Kelley was facing criminal charges. Officers advised that Kelley did not resist or make any comments about hurting himself or others when they arrested him. 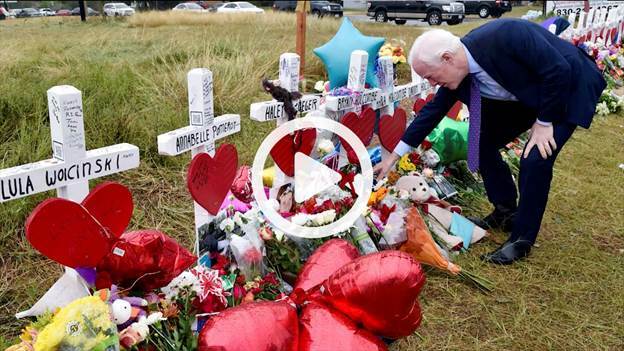 The officers turned Kelley over to the Sunland Park, New Mexico, Police Department. Kelley later received a conviction in a general court-martial for assaulting his wife and child. The court sentenced him to one year in jail and ordered a Bad Conduct Discharge from the Air Force. It is not clear from the report if Kelley was “adjudicated as a mental defective” or if he was “committed” to the mental institution. 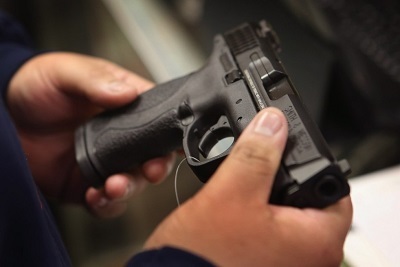 If either of those things were true, Kelley would have had to have lied on the form in order to purchase the four firearms he bought in the past four years. According to the Texas Office of Court Administration, Harris County had more than 18,000 mental health cases processed last year. Harris County covers Houston and surrounding areas.